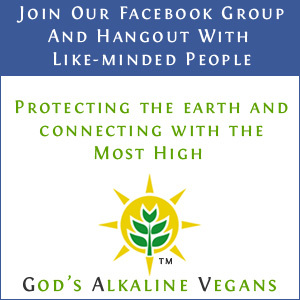 The nutrients and phytonutrients in plant foods in an alklaine plant based diet naturally supports health and vitality. 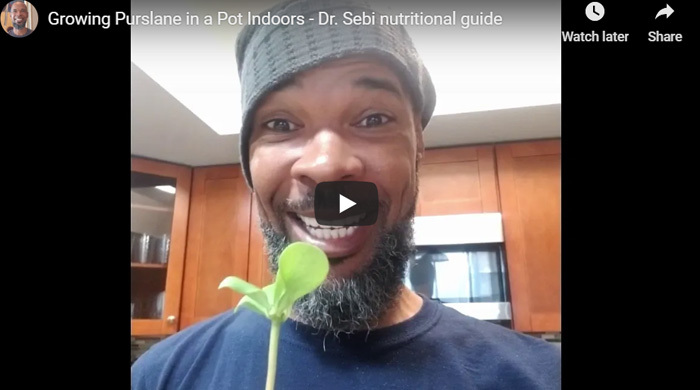 Natural Life Energy LLC focuses on providing information on alkaline plant foods (alkaline vegan foods) found on the Dr. Sebi nutritional guide and alkaline herbs that help support health and vitality. 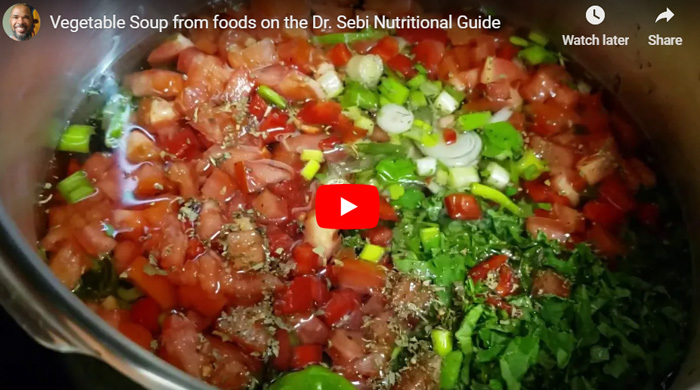 Exercise is as equally important using a plant based diet to support health and vitality and helps to increase energy, improve mood, reduce obesity, and reduce the risk of heart disease. 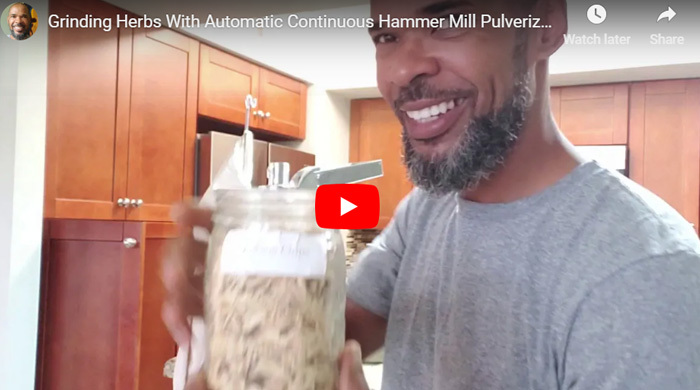 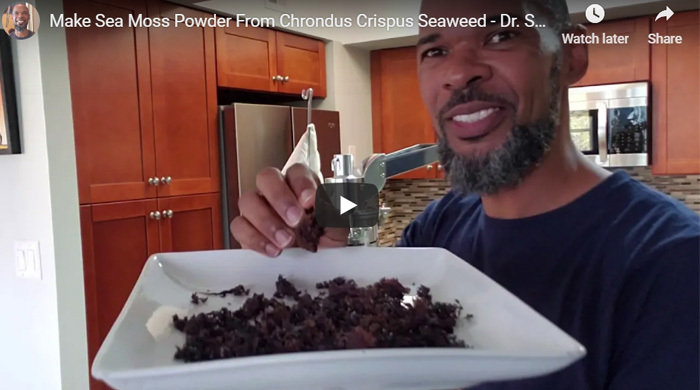 This site is influenced greatly by the herbalist Dr. Sebi’s African Bio Mineral Balance and nutritional guide, and the meta-analysis of the medical physician Dr. Greger. 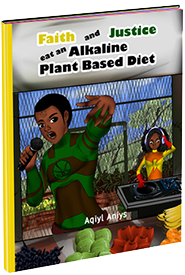 The main author for Alkaline Plant Based Diet is Aqiyl Aniys. 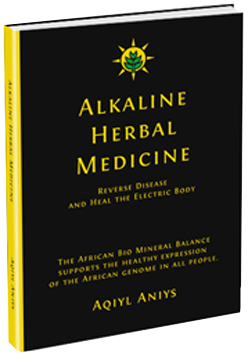 Aqiyl Aniys is the author of Alkaline Herbal Medicine which covers properties and preparation of the herbs used in Dr. Sebi’s African Bio Mineral Balance to support health and vitality. 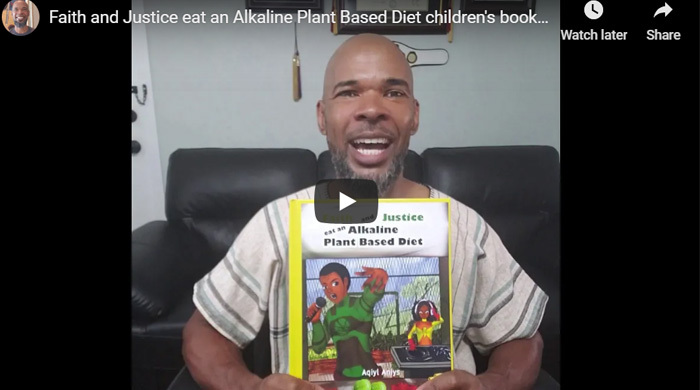 Aqiyl Aniys is also the author of the book Alkaline Plant Based Diet, which examines the benefits of a alkaline plant based diet on health and the stability of the earth’s ecosystem.